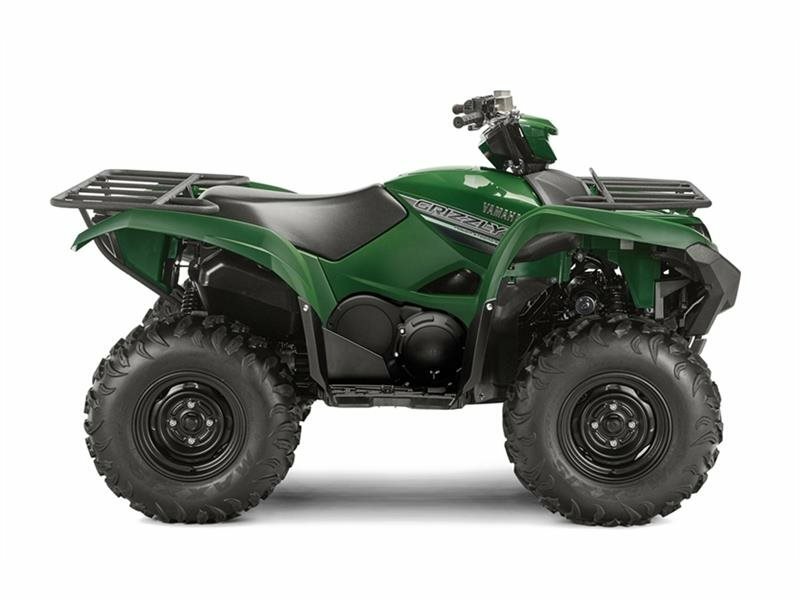 2016 Yamaha Grizzly EPS Hunter Green, 2016 GRIZZLY EPS HUNTER GREEN - ALL-NEW GRIZZLY EPS: BEAR ATTACK! There's no stopping the best selling big bore utility ATV in America - it's all-new and better than ever. Built Real World Tough and Assembled in USA.